America’s Favorite Neighbor changed millions of lives. Watch real-life neighbor Benjamin Wagner, a journalist, and his brother Christofer come to know more than just the man and his luminous legacy. 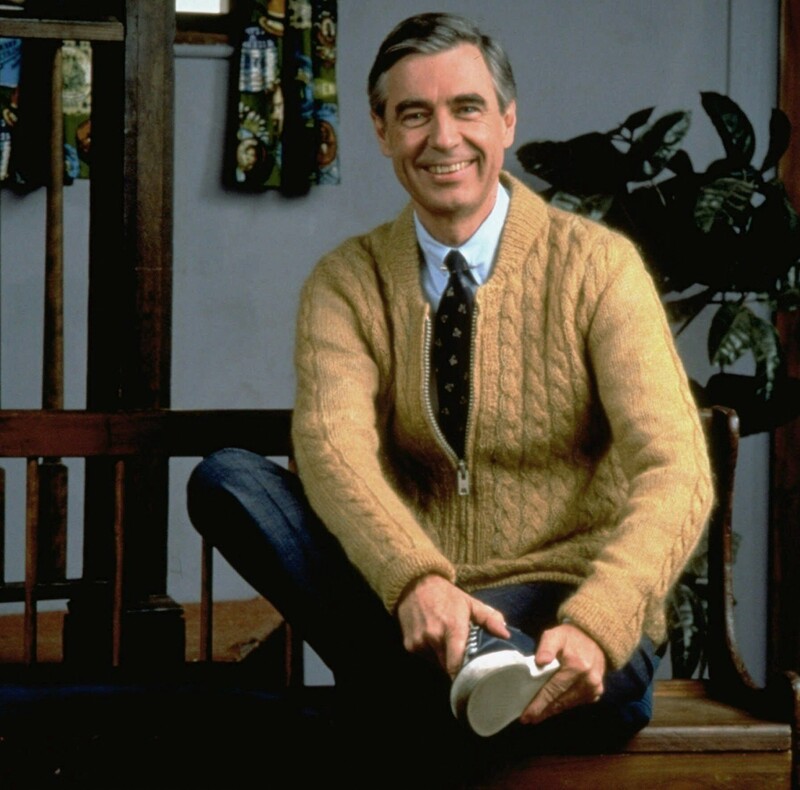 Their personal journey unearths the roots of Mister Rogers’ values, unmasks the forces acting against depth and simplicity, and helps them to develop the means to lead deeper, simpler lives. Watch on WSKG TV on March 14, 2016 at 10:00pm. Want more from the filmmakers? We love the ‘46 Things I Learned Making Mr. Rogers and Me‘ featured on Mental Floss and the documentary’s website. 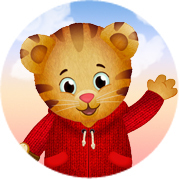 Tune to WSKG on Sunday mornings where these deep and simple messages live on with 6:00am airings of Mr. Rogers Neighborhood followed immediately by Daniel Tiger’s Neighborhood.